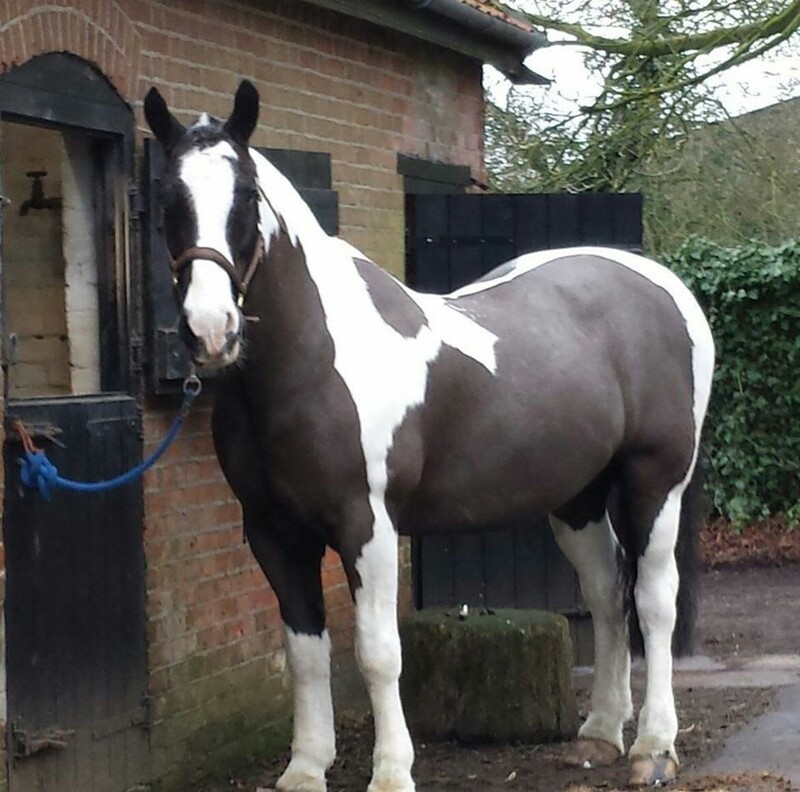 We believe all senior horses and ponies deserve to be completely cared for which is why we are pleased to launch our flexible range of senior and senior friendly feeds; all of which have been independently approved by Nicola Jarvis, head vet at Redwings Horse Sanctuary. We have also introduced a new ‘Senior Friendly’ logo to help you identify the most suitable feed for your horse or pony. 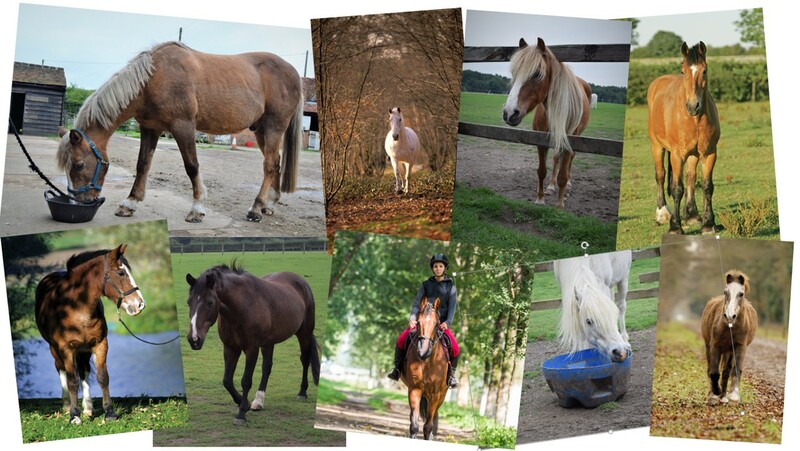 Almost twenty years of scientific research into senior horse nutrition has helped to develop our expertise in feeding horses and ponies as they age. However ageing is a very individual process and no-one knows your senior horse better than you do. For this reason, we combined our nutritional expertise with in depth consumer research to ensure we truly understand the challenges faced by senior horse owners. Over the course of 5 months we heard from over 1,300 horse owners through a series of surveys, face to face interviews and an interactive online community. This enabled to us to explore every aspect of ownership from the bond shared between senior horses and their owners through to current feed choices and feeding practices. 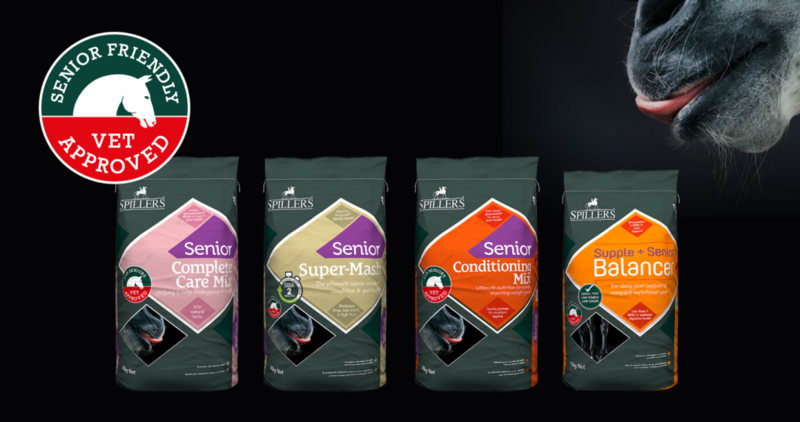 SPILLERS Senior Complete Care Mix which provides complete nutritional care for senior horses including added joint, digestive and immune support. It’s also higher in fibre and lower in starch than traditional mixes, helping to support digestive health and reduce the risk of excitability. Finally, with a blend of real herbs, your horse is certain to find it pretty tasty too. "Very impressed, my oldies love it. They have been fed all year round on your Speedy-Mash Fibre, but I had to reduce the quantity as they were looking too well on the new Senior Super-Mash. 'Rescue' pony has also gained weight more rapidly than on Speedy-Mash, seems much brighter in himself and although very food orientated he is less hungry and agitated at feeding time - I can see no reason why it would not work for him too, even though he is not a senior. They are all going to be very disappointed when I run out of trial product!" Julie Maude. Julie's horse Toby at the end of the SPILLERS Senior Super-Mash trial. Whilst some senior horses may thrive on their normal feed, others may benefit from more specialist support whether that be a mash to replace compound feed or forage, additional calories and quality protein to maintain condition or increased immune support. 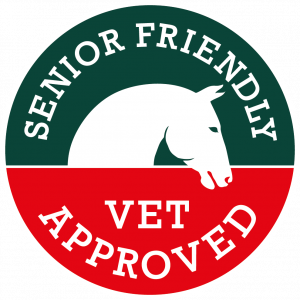 The senior friendly logo identifies feeds which although may not be part of our core senior range, are suitable for meeting the individual requirements of senior horses and ponies. Is the senior complete care mix suitable for a lamanitic.? Hi Patricia, thank you for your question. Unfortunately, due to the starch content (18%), SPILLERS Senior Complete Care Mix is not suitable for laminitics. 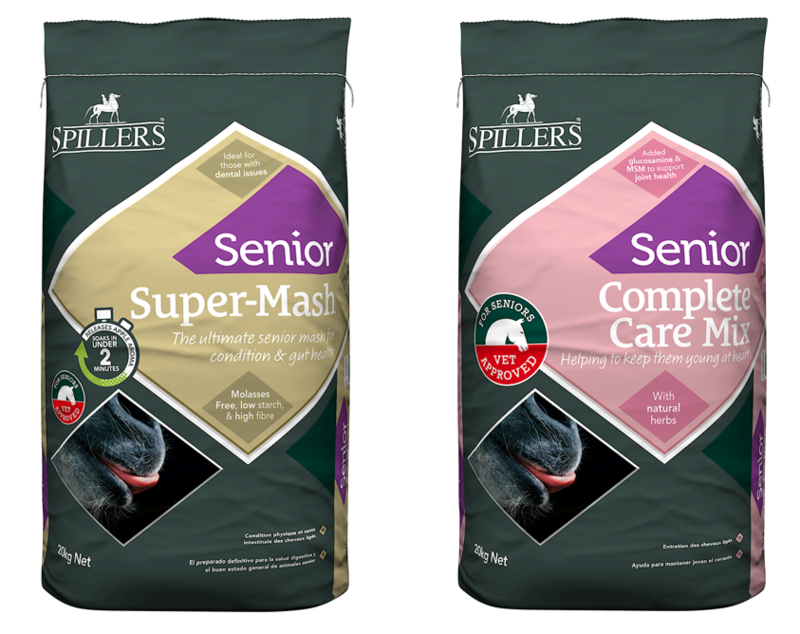 With this in mind, you may wish to consider SPILLERS Senior Super-Mash which contains the same level of calories to maintain condition but due to being high in fibre and low in starch (8%) and sugar (2.5%), is suitable for horses and ponies prone to laminitis. If you would like more specific advice from a nutritionist please do not hesitate to contact the Care-Line either by phone, email or private Facebook message. Many thanks, Team SPILLERS. Where can I purchase the senior mash from? You can either use our stockist locator to find a stockist near you (https://www.spillers-feeds.com/storelocator), if they don't have it in stock they will be able to order it in for you. Alternatively, if you want to email us (https://www.spillers-feeds.com/contact) or send us a private message on Facebook with your postcode we can take a look on your behalf and get back to you with your closest account who stocks the product. Would like to try a sample of the Senior Super Mash- I have a 24 year old welsh part Arab a very good doer. She has also had a touch of laminitis in the past so a strict diet required. No problem. Please email us at teamspillers@effem.com to request your sample. Unfortunately we don't do delivery centrally. You will need to go to your local stockists who will be able to give you a local price. Nearest stockist to PL 268 LZ please. Is this feed free from sugars and non heating??? ?